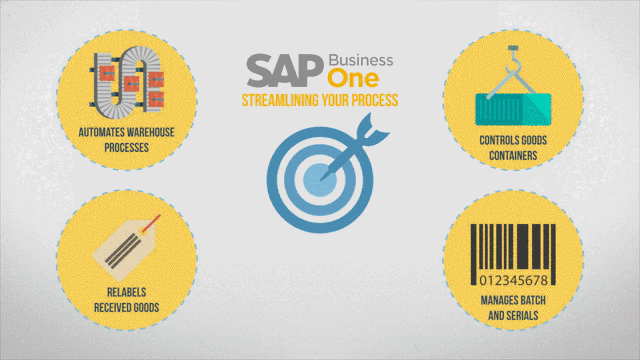 Our expertise in SAP Business One means we understand that no two distributors are alike. Plus the sector you trade in is very specific to your business software requirements. This knowledge has helped Ochiba develop the OPTIONS range to enhance SAP Business One. We've worked closely with our customers and created solutions to the problems they’ve faced in the traceability of stock and need to increase sales. The Ochiba OPTIONS Extended Sales module can also benefit Wholesale Distribution companies. This module includes call management screens to help telesales quickly manage customer calls, queries and orders. It can schedule customer calls, plus upselling opportunities are highlighted while orders are taken to help increase sales. ~The module gives management are able to analyse performance and make decisions based on real-time results. The world of wholesale distribution is changing faster than ever before. SAP Business One and the Ochiba OPTIONS range are the perfect solution to keep ahead in an ever changing world. We understand that the UK medical device and pharma sector has unique NHS driven needs. Whatever you're distributing or installing, the Ochiba OPTIONS range and SAP Business One will integrate your business into the NHS supply chain. We also know how important Framework Agreements are. Our products have been developed to help you trade easily within these agreements. Plus, we can give you full traceability and make sure you meet compliance guidelines. We know that companies in the FMCG wholesale and distribution industry have to follow tough rules and regulations. Not only are you dealing with quick turnaround based on sell-by-dates, but there’s also a thin line between profit and loss. 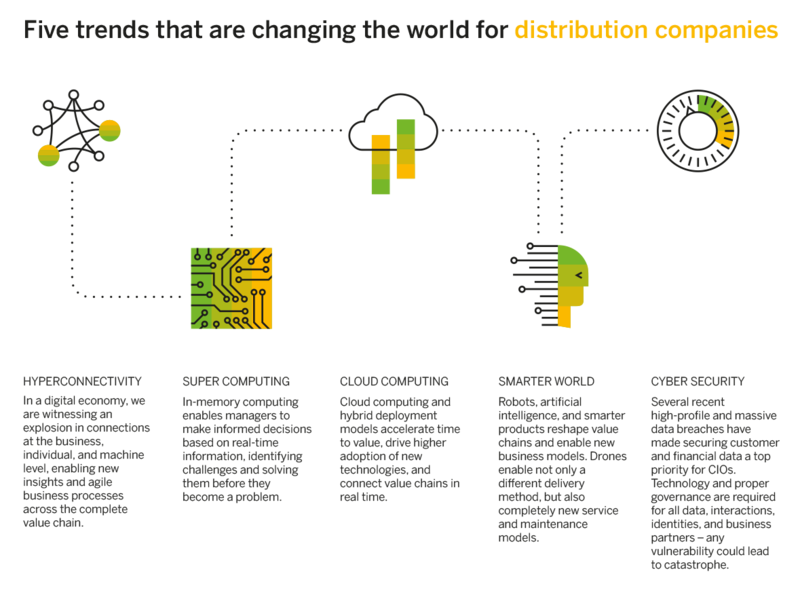 The world of FMCG is changing faster than ever before. SAP Business One and the Ochiba OPTIONS range are the perfect solution to keep ahead in an ever changing world. We understand that components distributors have to deal with tight delivery schedules in complex supply chains. 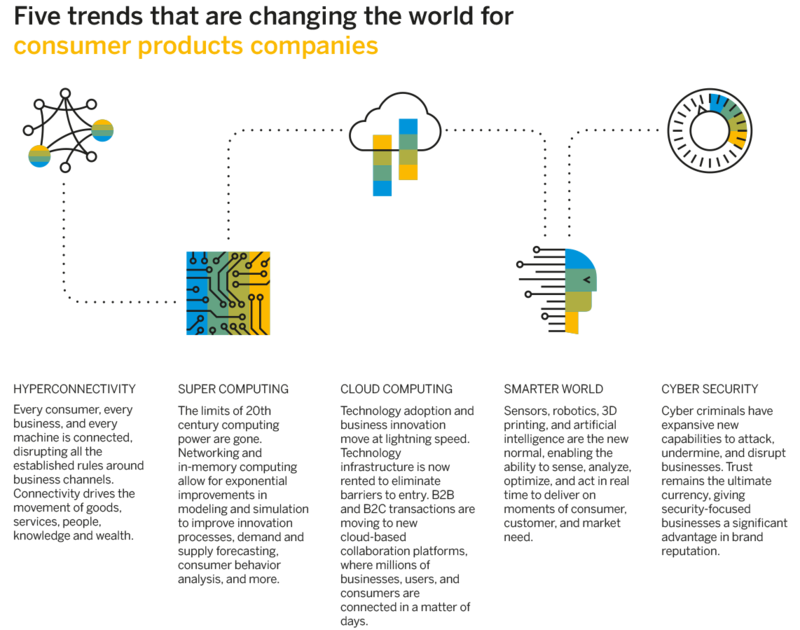 You need to react quickly to customer lead changes and the impact these have in the supply chain, as well as on order delivery. In the fast moving world of HighTech distribution it's essential you can respond quickly to your customers needs. We understand just how important it is to have a robust business system. You need it to work to your optimum, which means you can make sure your customer are always working to theirs. We know companies who distribute chemicals have to follow tough regulations and laws. You're handling hazardous goods, while dealing with the issue that certain products are banned or restricted depending on where customers are based. Then, on top of everything else you have to follow strict classifying, packaging and labelling regulations. We know companies which supply equipment and machinery face a number of unique challenges. Your products are often configurable and your customers have unique requirements but does your business system help you provide that easily? You may also have to plan installations or delivery and contract to service and support the equipment on an ongoing basis.